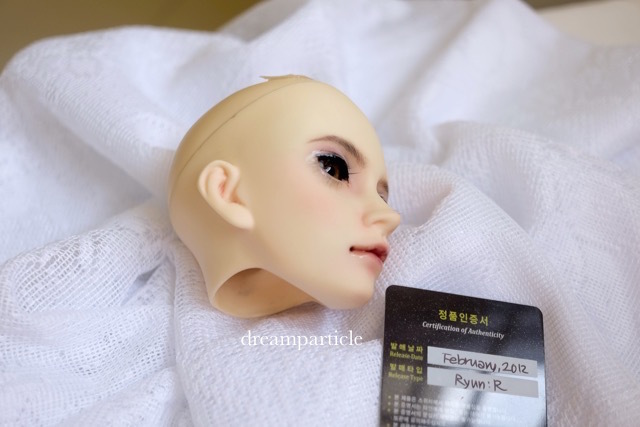 I’m putting Ryun head on sale. The details below and also in Den of Angels. PM me if you are interested. I’m the first owner. 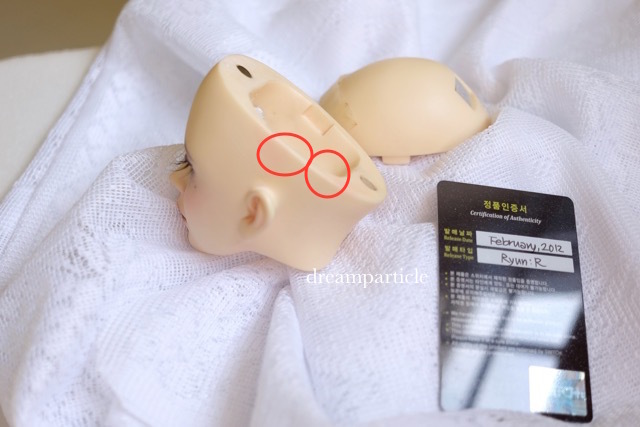 The head came in 2012. 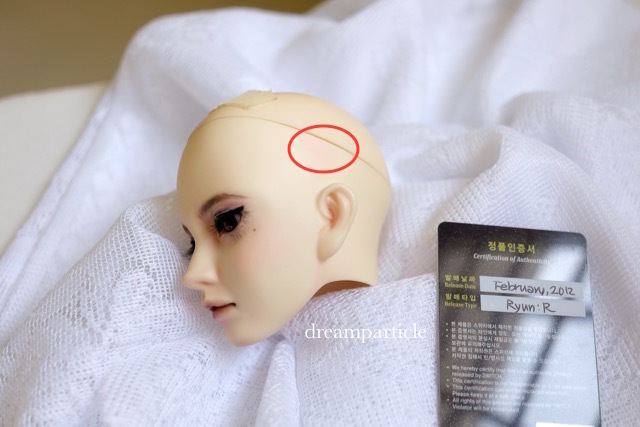 There’re some stains on the upper left side of the head which can be covered by the wig. I’m not sure if there’s yellowing as I have nothing to compare to. The head is always kept inside the cupboard and is never not taken outdoor. I may not have the original box but I have a SWITCH box if you want. 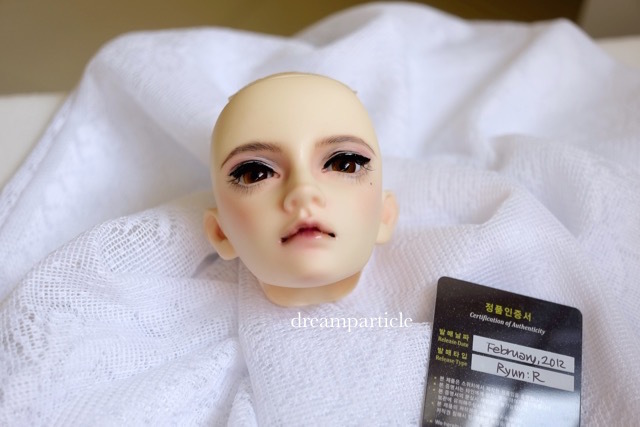 I will clean off the face-up before shipping. Eyes are not included. Price: USD160. Shipping not included. I will ship the item 4-7 working days after receiving full payment. 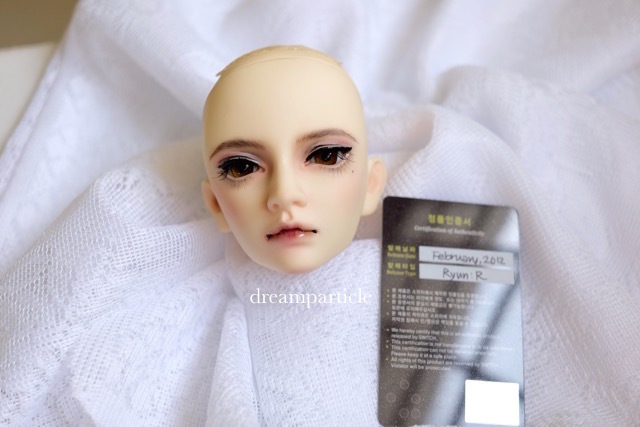 For international buyer, you can estimate the shipping cost on Speedpost. I will confirm the shipping cost after you have confirmed your interest in buying. Buyer pays for shipping and insurance. I will not be responsible for any damage or lost after I have shipped out the item. If you are concerned, please buy an insurance. For local buyer, if you want to save on shipping charges, we can arrange for pick-up at Tampines MRT station. This is a non-smoking household with a dog.